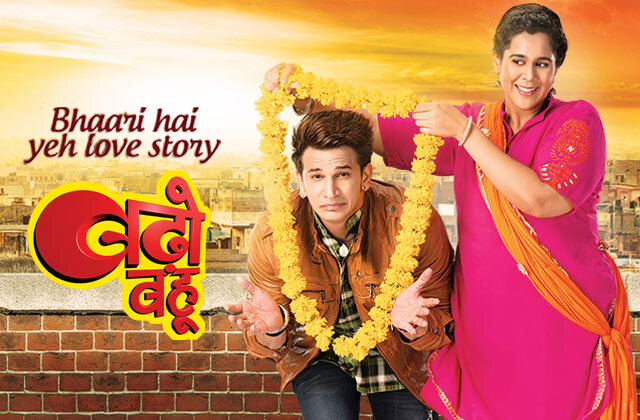 Badho Bahu is a popular drama, romance and love serial on on & TV channel running on Monday to Friday 08.00 PM. This serial is created by Dipti Kalwani and produced by Dipti Kalwani, Teenna Swayyam & Sushant Kumar. Lead role(s) are Rytasha Rathore as Komal Lakhan Singh (Female Lead) and Prince Narula as Lakhan Singh Raghuveer Singh (Male lead). Banner Sunny Side Up films Pvt. Ltd.